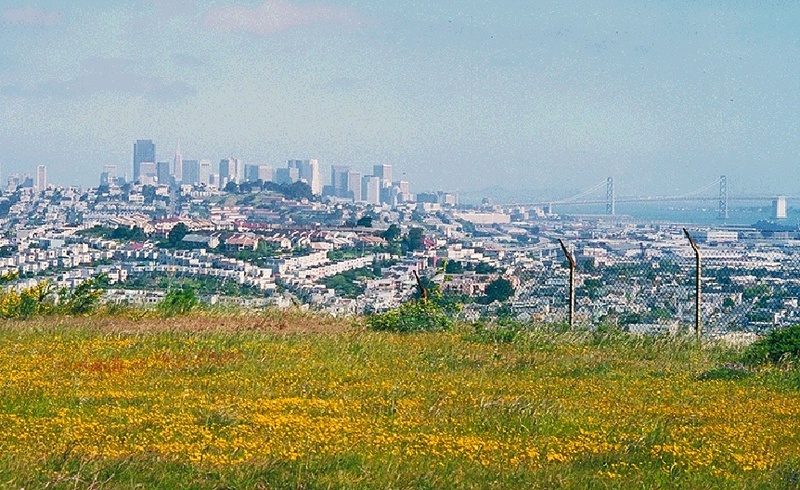 San Francisco is situated in a unique ecological zone and highlights many issues of ecology and habitat restoration. This section looks at everything from flora and fauna to freeways, sewers and food. Little Hollywood Has Had Enough! Over the Waters . . .